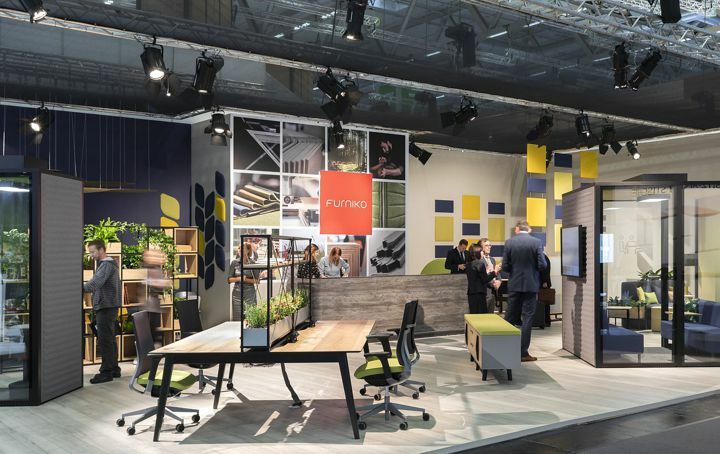 Furniko presented at Orgatec fair in Cologne a concept of an office for Agile Working. 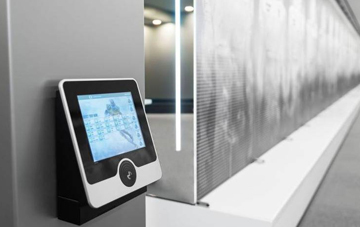 Lockers Managment System - Innovative system for optimal space utilization in agile workspaces. 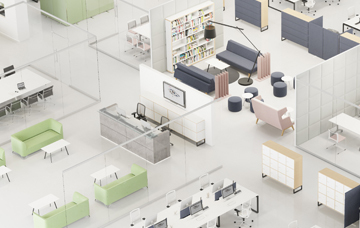 We create spaces to collaborate and network, foster creativity, flexibility and focused concentration.